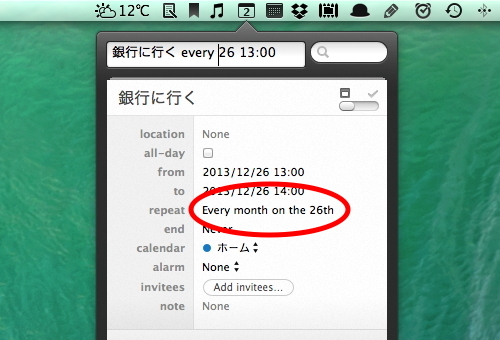 Reminders now have due times! 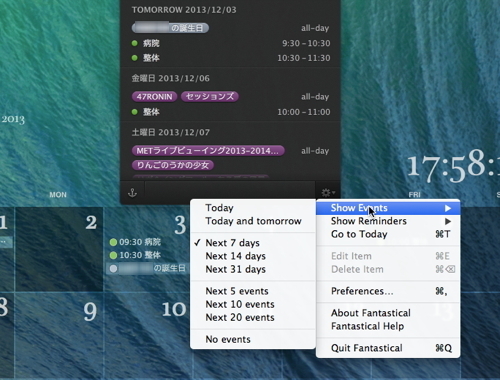 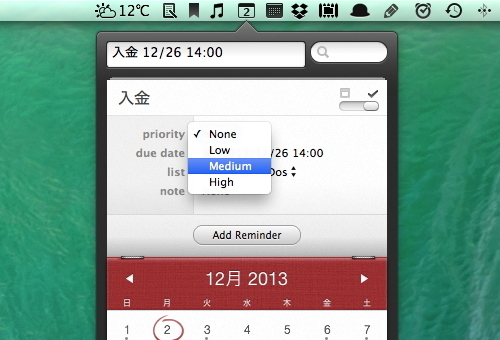 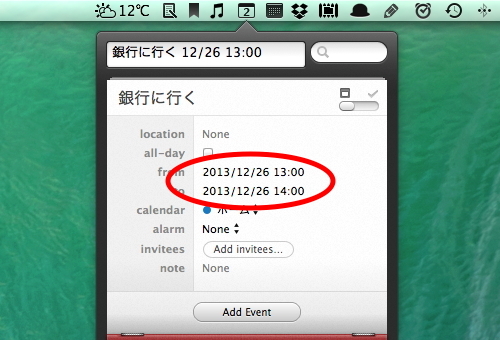 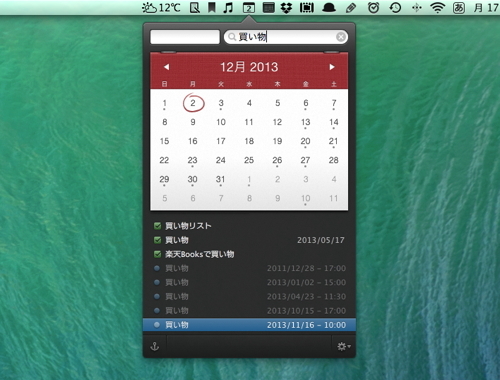 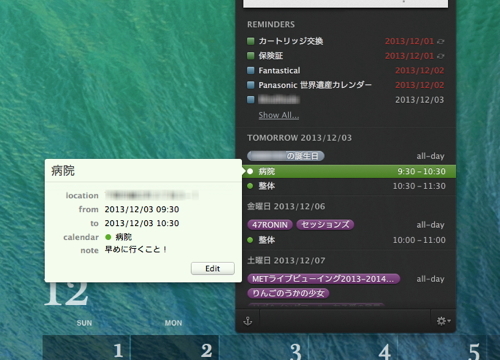 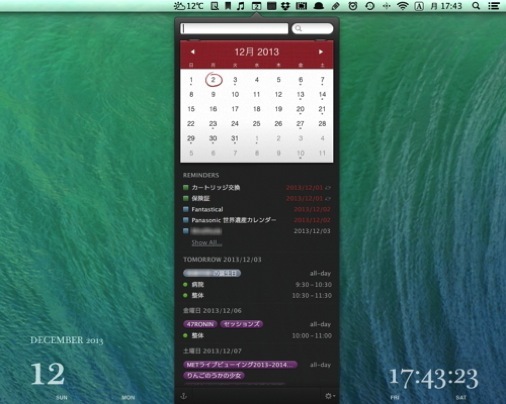 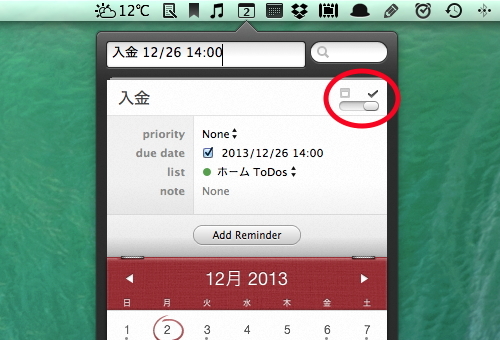 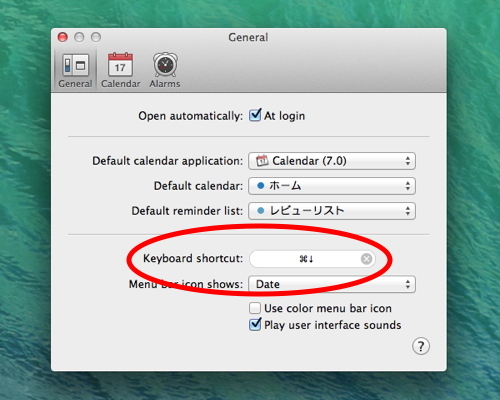 サポート : Flexibits | Fantastical for Mac | Meet your Mac's new calendar. 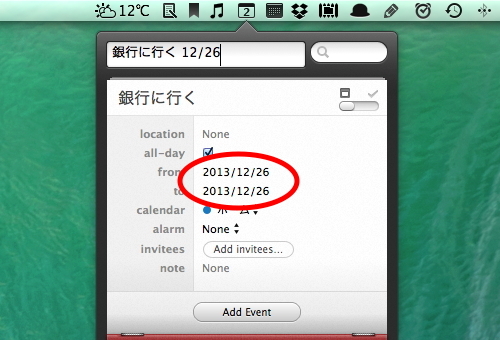 © 2010-2019 life with i.